Ask any politician and they’ll tell you: A nice smile is very important. I guess that’s how the Fluoride Mouthrinse Program, a government initiative in the US that targets elementary schools in areas without “adequate fluoride” in the drinking water, came to be. I don’t even know what fluoride is, but back in the ‘80s, the government must’ve thought I wasn’t getting enough of it. Once a week at my elementary school, an over-sized plastic pump bottle would mysteriously appear on a folding table in our classroom. It was filled with an unnaturally pink colored liquid, which I imagined had been brought in just that morning by a team of government dentists, fresh for swishing. And swish we did. Each child got a small paper cup about a third full with the stuff. When the teacher said “Go” we’d tip the cups into our mouths and start swishing. It was probably the quietest minute of the day. Twenty kids, all under the age of ten, moving our mouths back and forth, back and forth, back and forth, all focusing on breathing through the nose and trying desperately not to swallow any of it. “Stop,” the teacher would say when her stopwatch showed that exactly one minute had gone by. That was our cue to spit the rinse back into the cup and get ready for the next class. There’s a lot of debate about whether fluoride is good for you or not, and I’ve even heard people say the Fluoride Mouthrinse Program is actually a secret government program to control people’s minds. I have no idea if it’s good for you or not – all I know is that my teeth are pretty white. And as for a secret government program to control people’s minds – well, if it is, I don’t think it’s working, at least not on me. Personally, I’m not convinced that adding fluoride to water is necessary. But I believe my parents, my school, and probably the government had good intentions and were just trying to help make my teeth strong. 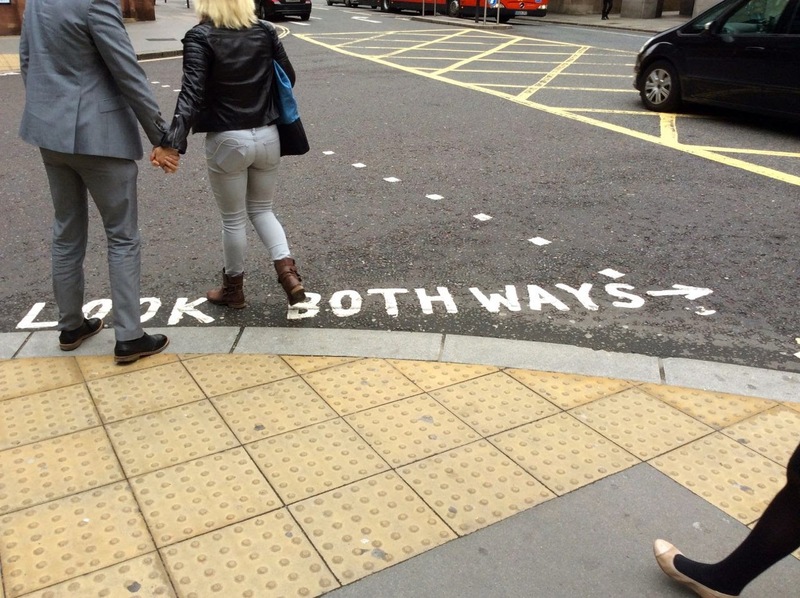 Nanny state? Yes. Harmless. I hope so. If you want a real nanny state though, come to Europe. It’s no secret that the social safety net in most European countries is spread much wider than in the US, and that high taxes help pay for it. But most Americans don’t know just how nice some of the advantages are. Debates about universal health care and the rising cost of college education in the US tend to split along partisan lines, so let’s forget those for now. There’s one area in which everyone benefits from nanny state policies, and that’s childcare. In the US, the average cost of daycare for an infant is anywhere between $6,000 and $15,000 depending on what state you’re in, according to the PEW Research Center. New mom’s can take 12 weeks of unpaid leave from work, while new dads aren’t entitled to any parental leave and often have to take their vacation days if they want to spend any time with the baby. This article explains the system in more detail if you’re interested, but I think you get the idea. These are government guaranteed benefits, meaning that employers have to honor them. And the fact that they are universal means that everyone benefits, regardless of whether you have a “good” job or not. So, it may not be the government’s job to raise our kids. But it takes a nanny state to ensure that parents have the opportunity to spend time with their kids and keep their jobs. I’m curious to know what childcare benefits are like where you live. Do you have more or less help from the government than we do in Belgium? Let me know in the comments. 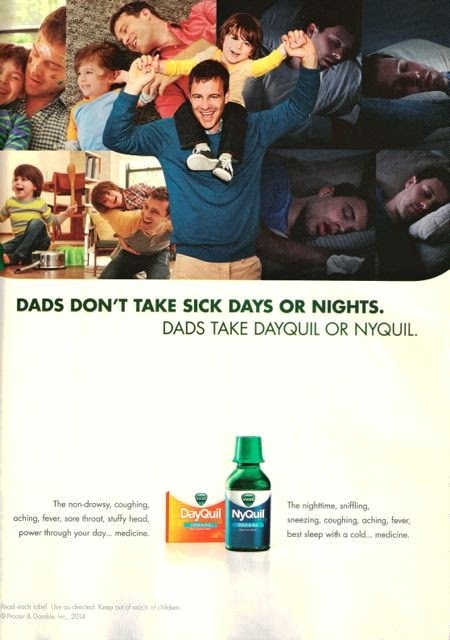 An ad currently running in the US, where the number one nanny is the commercial drug companies.